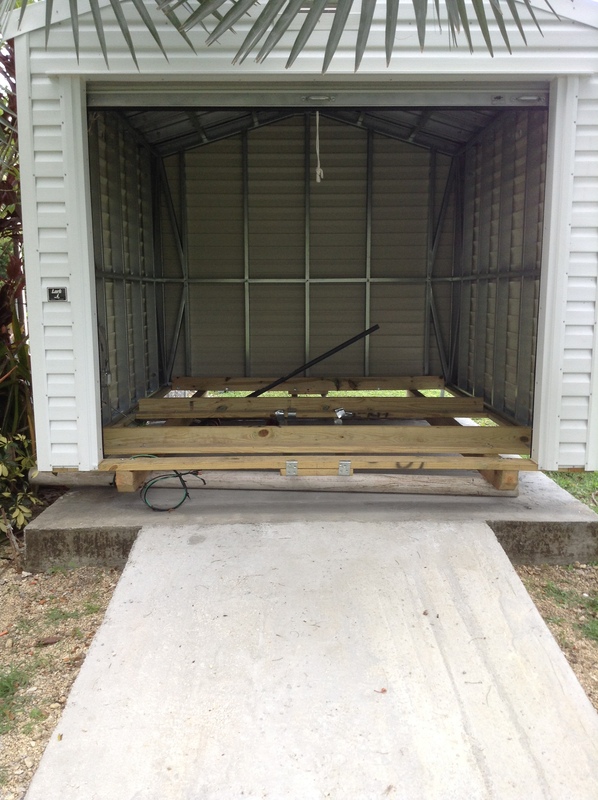 You don’t necessary need a floor in your shed as long as you have a suitable foundation. 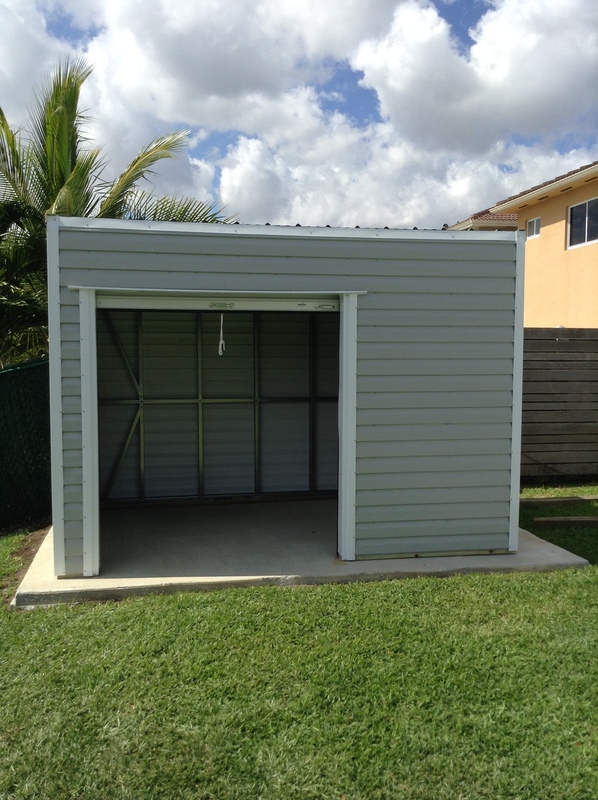 At first glance you might think a concrete slab would be the ultimate floor and foundation system for your new shed. But a slab has 3 main drawbacks you should consider before you make a final decision. 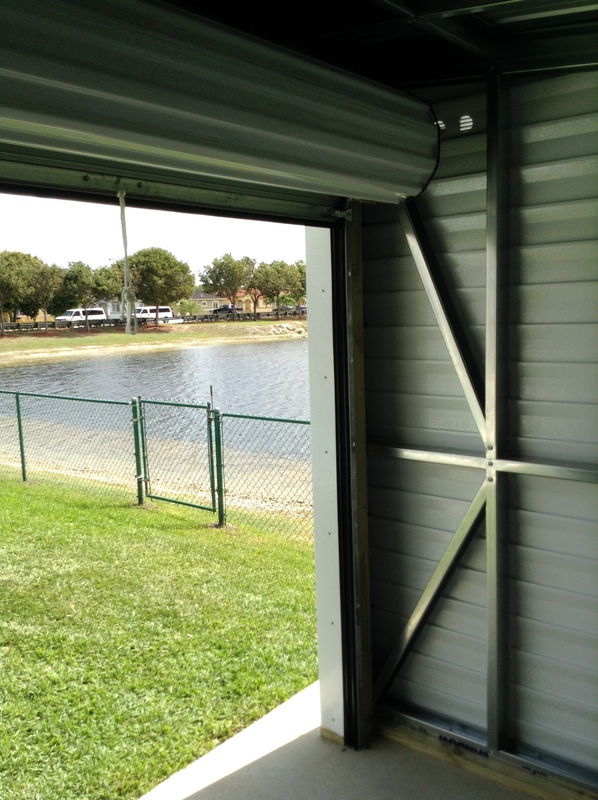 The cost: A concrete slab could easily cost 3 to 10 times the amount of a wood floor, your shed is no longer portable and you might have some water that will creep in through the tiny holes surrounding the frame of the shed. 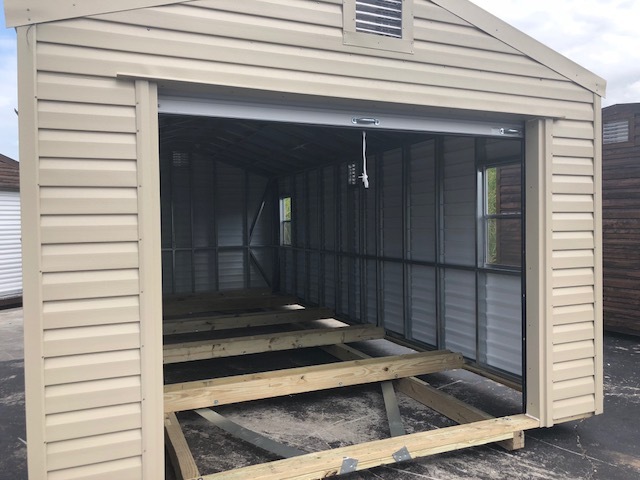 But, if you still would like us to build you a floorless shed, we will gladly build one for you.